In today’s fast-paced and extremely stressful lifestyle, there are certain issues that we all face. These can’t be termed as diseases, but they definitely affect our overall health and also our life at large. Forgetfulness, lack of concentration, inability to focus, decreasing attention span are some of the problems that probably all of us face and end up ignoring most of the times. We take these as granted and as part and parcel of our lifestyle. All thanks to technology and spending too much time on our laptops and phones, these problems seem to be on the rise. I myself suffer from lack of concentration and forgetfulness. 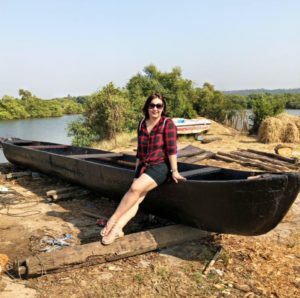 There are so many times when I am working on my computer and I cannot focus on one thing for long, I end up opening too many tabs and keep switching between one thing and the other, this often leads to delay in my work and also slowly starts building lack of interest. 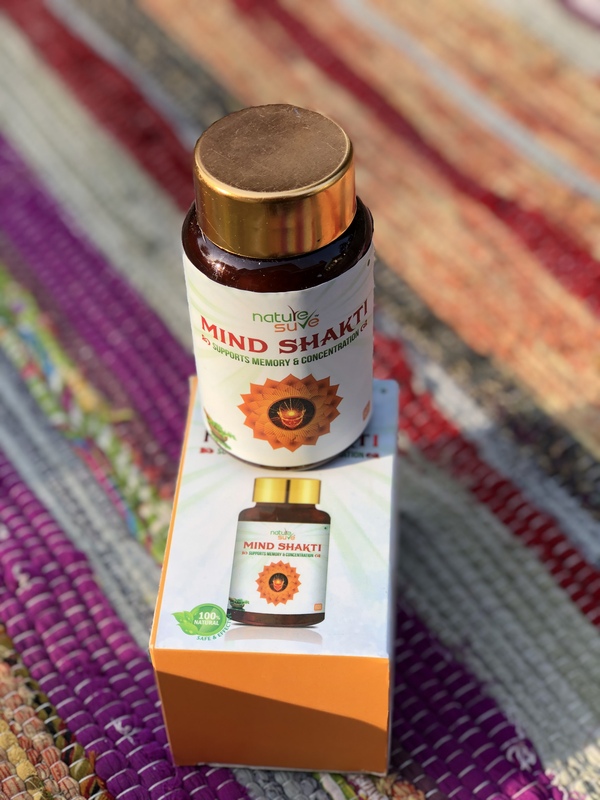 While doing some research on the internet, I came across these supplements available in the market and online, called Mind Shakti. These tablets are specially formulated to help develop memory and concentration. These are absolutely safe and natural. 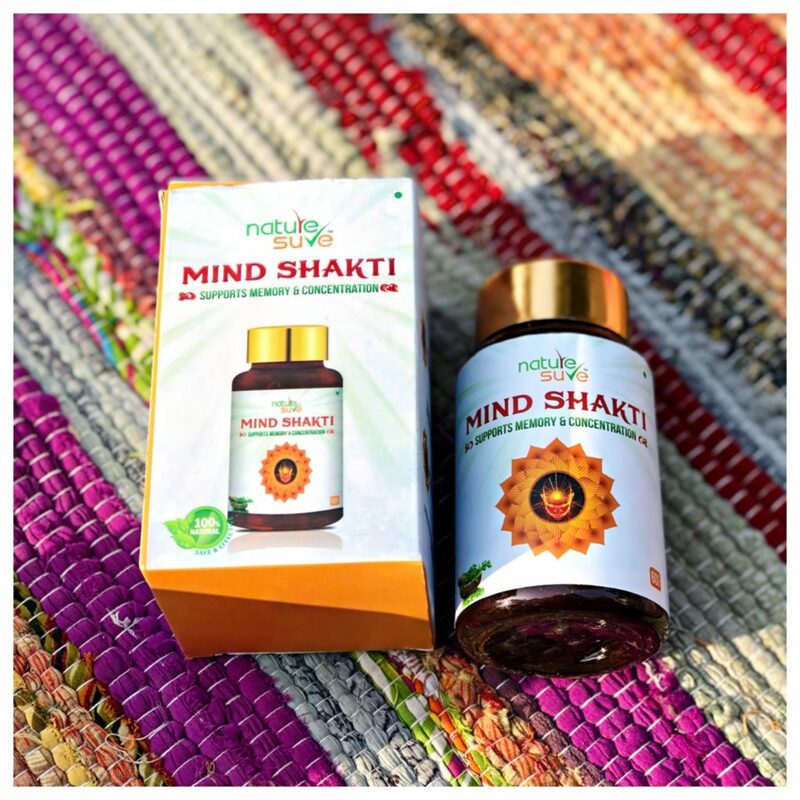 Nature Sure™ Mind Shakti tablets contain a blend of the most powerful brain foods known to mankind. Made with 100% pure, top-grade and natural ingredients, Nature Sure™ Mind Shakti tablets promote optimal brain function, prevent it from environmental and age-related cognitive impairments, and protect it against stress and neurological disorders. 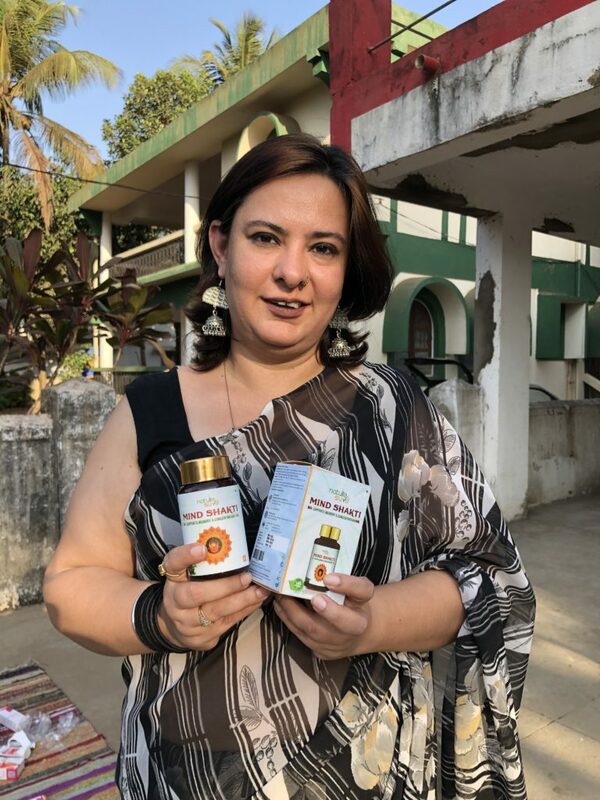 Nature Sure™ Mind Shakti tablets are packed with over 100 nutrients, including 12 vitamins and minerals and nearly 80 powerful antioxidant or anti-inflammatory compounds. Some of these include Vitamin A, Vitamin B1, Vitamin B2, Vitamin B3, Vitamin B6, Vitamin D, ascorbic acid, β-carotene, flavonoids, oleic acid, palmitic acid, stearic acid, alkaloids, tannins, phenolics, saponins, glycoside, gum, folates, iron, zinc, calcium, potassium, magnesium and phosphorus. They also replenish all the eight essential amino acids that our body needs to grow, repair and maintain cellular health. They supply Omega-3 and Omega-6 which are essential for the brain and body’s growth. These tablets are rich in Behenic acid, which facilitates quick absorption of nutrients in the body. Nature Sure™ Mind Shakti tablets are generally safe for oral consumption by adults in recommended doses. Reduce dosage if you experience symptoms like stomach upset, heartburn, diarrhea or nausea. Pregnant and breastfeeding women and people with very low BP (hypotension) should avoid taking these tablets. Consult your doctor for possible contraindications in you are on any other medication. thanks for the great information.it has help me alot.